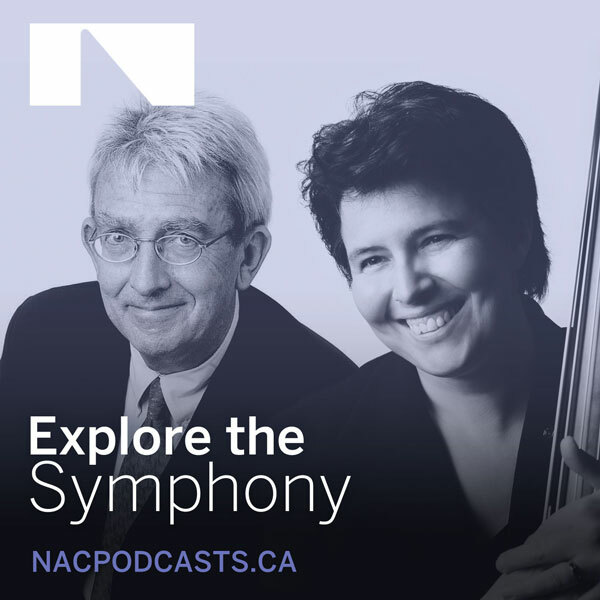 Join the National Arts Centre Orchestra's Marjolaine Fournier and one of Canada's foremost music journalists, Jean-Jacques van Vlasselaer, as they explore the symphonic form from Haydn to Shostakovich. Marjolaine Fournier and Jean-Jacques van Vlasselaer discuss Benjamin Britten’s War Requiem. How much do you know about Benjamin Britten? There is fury in this composition. Where does it come from? John Storgårds will conduct the NAC Orchestra on October 10 and 11, 2018, in their performance of Schubert’s ninth and final symphony. Marjolaine Fournier and Jean-Jacques van Vlasselaer prepare us for the Festival Focus 2018 featuring all nine Beethoven symphonies. Did he really invent the boogie-woogie?